To open the concert season we are honoured to present a concert by the internationally famed Tchaikovsky Symphony Orchestra. Formerly the orchestra of Soviet Radio, they hold a rich and fascinating heritage having premiered many of the greatest Russian works of the 20th Century. Kazakh-born violinist, Alena Baeva, started her international career at 10 and has claimed an impressive array of 1st prizes such as the Moscow Paganini Competition. The symphony tonight was selected by members of our audience and promises to raise the roof off the Great Hall. 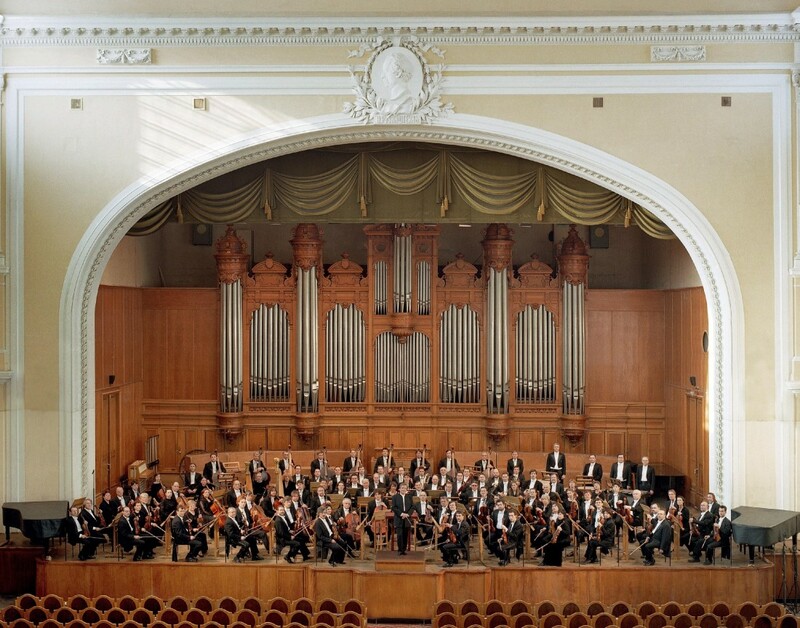 An unmissable concert by one of Russia's most prestigious orchestras.